while creating a lasting relationship with each of you. 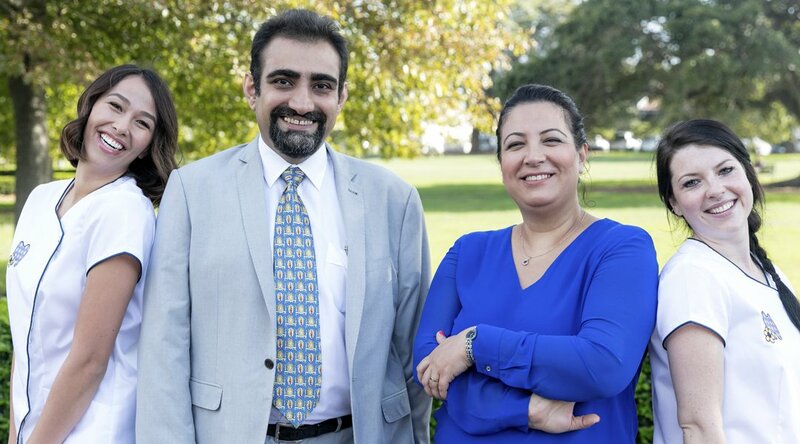 Dr Fatemeh received a doctorate degree in general dentistry in 2004 in Iran (Persia). 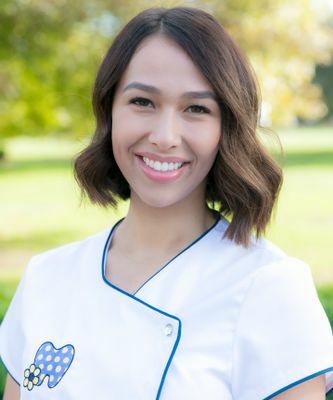 She successfully completed the NSW International Dental Graduates exams in 2009 and was selected as one of the top ten candidates. 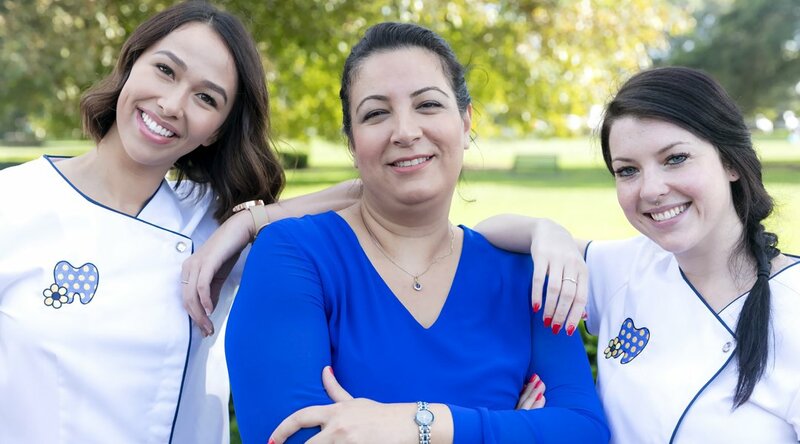 She was given the opportunity to attend a long-term training programme in the University of Sydney and worked at Westmead Dental Hospital and Sydney Dental Hospital. 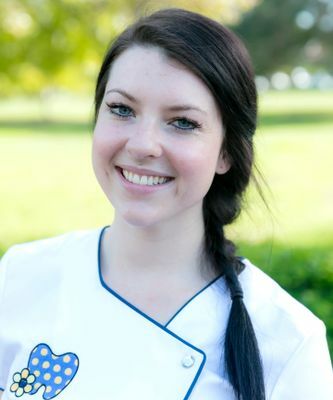 She is registered with National Dental Board of Australia and is a proud member of Australian Dental Association. 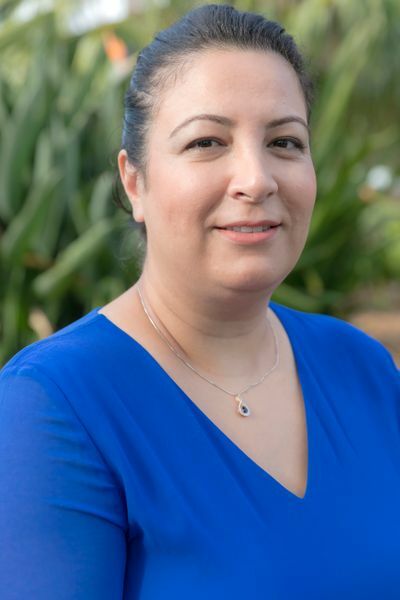 Dr. Fatemeh has a very friendly personality with gentle and caring nature that has transformed many patients that used to suffer from “dental phobia”. When she is not busy creating new, beautiful smiles she enjoys spending time with her 8-year-old son Kasra. Dr Faraz received a doctorate degree in general dentistry in 2000 in Iran (Persia) where he established and ran a successful practice in one of its major cities for ten years. Dr Faraz successfully completed his dental implant training in France in 2007. 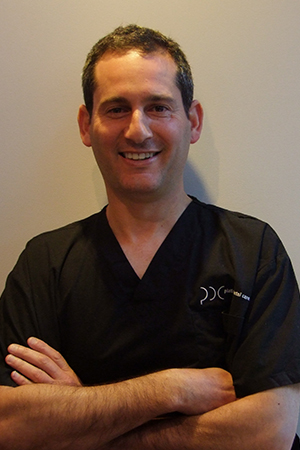 He since has treated hundreds of patients and has vast experience in dental implants, hard and soft tissue grafting. Dr. Faraz also completed a pioneering orthodontic training and has been treating children and adults with great passion using the latest approach in orthodontic treatment. He is a member of Australian Dental Association. 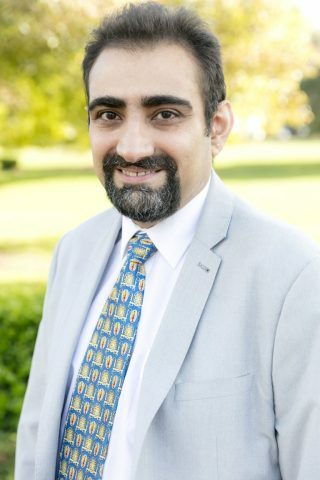 In his spare time, Dr Faraz enjoys spending time with his wife and two children. Dr Simon graduated with his BDS (Syd) in 1997 worked in the maxillo-facial department of three prominent hospitals in London and Wales. He returned to Sydney with his Fellowship from the Royal College of Surgeons (FDS RCS) London, and began teaching and working at Westmead Hospital, Sydney. Dr Briggs obtained his Diploma of Clinical Dentistry in Intravenous Sedation and Pain Control in 2000 and began servicing several practices in the Sydney area with dental surgery, IV Sedation, dental implant procedures and bone regenerative procedures. Today, Dr Briggs has become a mentor in implant techniques for a number of colleagues and practices, placing well over 350 implants per year. As well, Dr Briggs is highly trained in Dento-Facial Aesthetics and provides patients with various options of treatments including relaxant injections, Dermal Fillers, and aesthetic therapies. 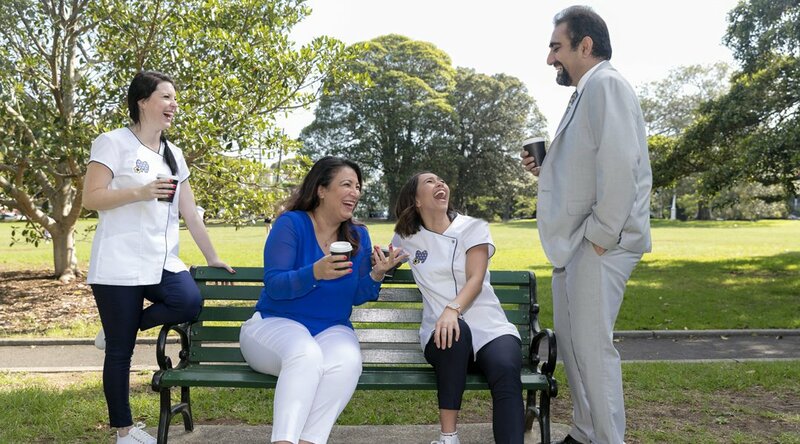 He is a member of the Australasian Academy of Dento-Facial Aesthetics and Australian Dental Association.